In order to qualify for the program, community museums must demonstrate that they benefit their communities through collections, facilities, information, and public programs. To remain in the program, a museum must undergo an evaluation every three years, maintain a minimum score, and submit an annual report outlining operating costs for its last complete fiscal year, along with monthly statistics for museum visitation and volunteer activity. 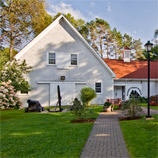 Decisions regarding eligibility are made by the Nova Scotia Museum Board of Governors. 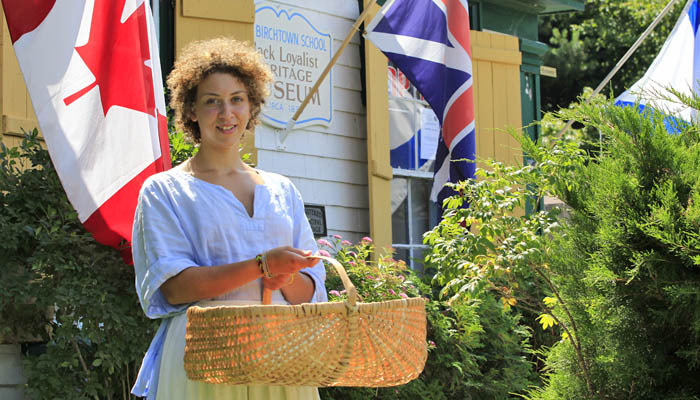 Community Museum Assistance Policy works closely with the Council of Nova Scotia Archives (CNSA) and the Association of Nova Scotia Museums (ANSM) to provide an integrated, consistent approach to advisory services, training and development for the heritage sector.